This longwear heat primer lets you shape and reshape hair with a 450 degree thermal protection for fast, healthy-looking and frizz controlled blowouts. 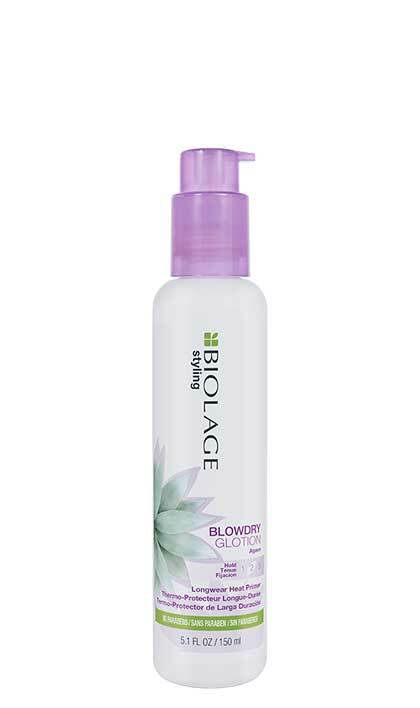 Biolage Styling BlowDry Glotion is a conditioning blowout cream that protects hair from heat damage up to 450 degrees. The first re-shapable thermal active blowdry lotion that let's you transform your hair continously while deeply caring for it. 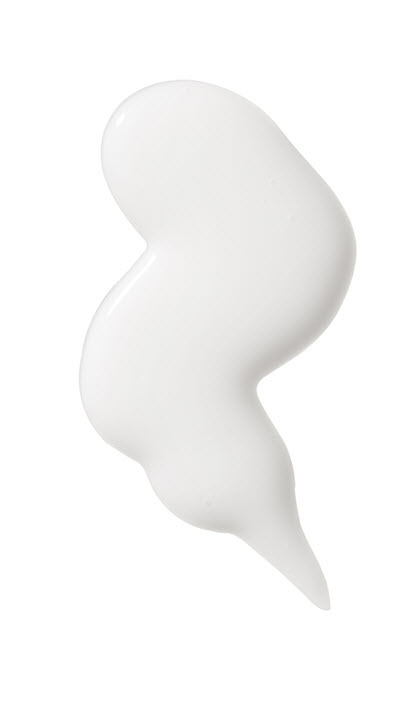 Aqua / Water / Eau, Cera Alba / Beeswax / Cire Dabeille, Dimethicone, Isopropyl Myristate, Phenoxyethanol, Peg-40 Hydrogenated Castor Oil, Parfum / Fragrance, Hydroxypropyl Guar, Triethanolamine, Hydroxyethylcellulose, Caprylyl Glycol, Dimethiconol, Peg-30 Glyceryl Stearate, Hydrogenated Styrene/Butadiene Copolymer, Ethylhexylglycerin, Aloe Barbadensis Leaf Juice, Limonene, Glycerin, Acrylates/C10-30 Alkyl Acrylate Crosspolymer, Disodium Stearoyl Glutamate, Hexyl Cinnamal, Agave Tequilana Leaf Extract, Coumarin, Benzyl Alcohol, Linalool, Amyl Cinnamal, Geraniol, Isoeugenol, Alpha-Isomethyl Ionone, Hydroxycitronellal, Benzyl Benzoate, Peg-30 Dipolyhydroxystearate, Trideceth-6, Orchis Mascula Extract, Cinnamyl Alcohol, Citronellol, Citric Acid, Potassium Sorbate, Tocopherol, Sodium Benzoate. Apply to towel dried hair, blowdry for desired look. Restyle with the use of heat tools. No product reapplication necessary.